The Hezbollah attack tunnels crossing into Israeli territory from Lebanon targeted by Israel were intended for use in a surprise attack to start a war, a senior IDF officer revealed on Wednesday. 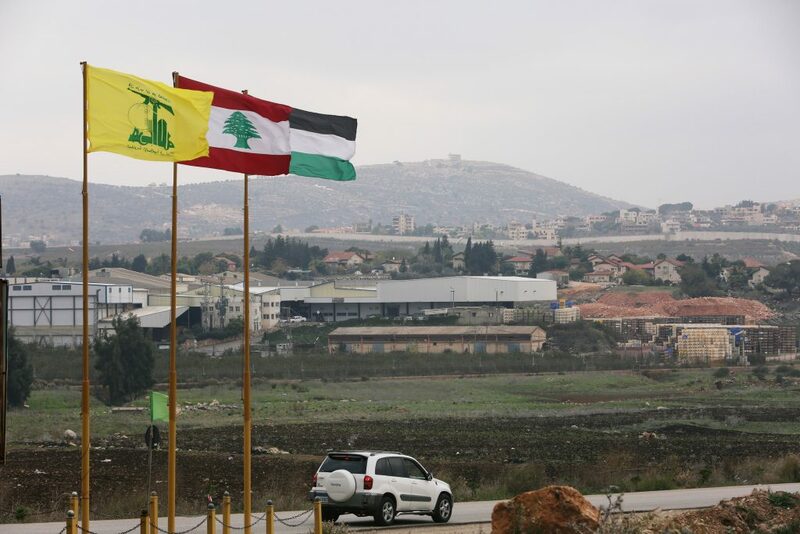 The terror group evidently plotted to allow Hezbollah agents to infiltrate and cut off the Israeli town of Metulla, situated directly on the border with Lebanon, said the officer in the IDF Northern Command, who spoke on condition of anonymity. The idea was to cut off Metulla from the south, including by blocking the main entry road, Route 90. The officer, citing military assessments, said Hezbollah planned to use the tunnels as part of a wider operation to conquer parts of the panhandle in Israel’s Galilee in a future conflict. However, such aggressive action was not imminent. The senior official said none of the Hezbollah tunnels into Israel was completed when the IDF early Tuesday launched its operation against them, and local residents had not been in immediate danger. According to the officer, Hezbollah was at least several months away from having operational tunnels. Prime Minister Binyamin Netanyahu said on Tuesday that the threat was not just suspected. The Northern Command officer said the army’s operation to uncover the tunnels came as a “surprise” to Hezbollah, which had tried to keep its subterranean program a secret even within the terrorist organization, employing only a small number of workers to dig the tunnels. “Hezbollah now appears surprised and even embarrassed by our operation,” the officer said.